It’s 2.00PM, and I’m pretty sure I’m dangling off a sheer rock face. My arms are hurting, my palms are red from holding onto a steel cable to support my upper body, my calves are killing me, partially from supporting my body’s weight and also forcefully keeping the edge of my shoes dug into small cavities along the rock face. We’re in Kampung Paya Gunung in Jerantut, Pahang, and this is called the Via Ferrata challenge – literally translated from Italian to mean Iron Road/Pathway. Via Ferrata is sort of a midway point between hiking and full-on mountain climbing, where a ‘protected’ route with steel cable anchored to the rock face runs along the route to protect from falls, and I’m sure potential death. Carabiners strung to our climbing harnesses are used to latch onto the steel wire to protect us from falling in case we lose our footing, but that’s about it. Given that they still allow for a certain degree of movement, if you fall, you’re still going to gash soft skin again hard jagged rock. Plus, we are about 80 meters above sea level now, the peak is around another 40 meters up. Surely, this is the last thing I would have thought would happen when I was climbing into a gleaming GLC 43 AMG 4Matic SUV earlier in the morning. 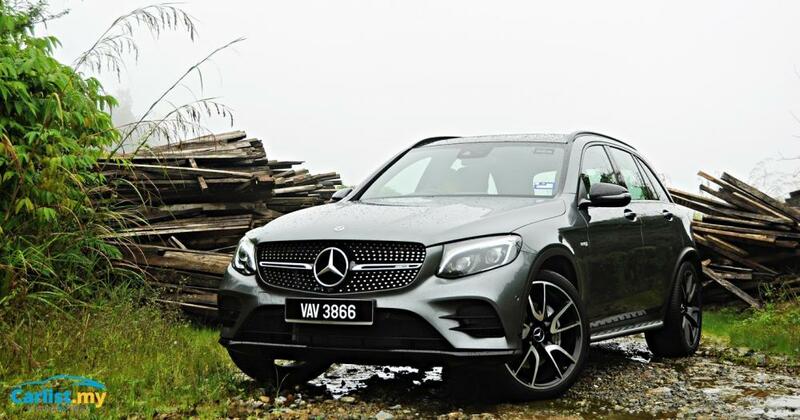 The drive here was nothing short of superb – the GLC 43 AMG’s blend of delicacy and brutality make it as good on a blast around the Sepang Circuit as it is at hauling flat-packaging from IKEA.  And, if you haven’t already read the raving reviews from virtually every motoring outlet out there, here’s ours.  Mercedes-Benz Malaysia calls this the Hungry For Adventure series – a tagline that perfectly embodies the spirit of their SUV range which includes the GLC, GLC Coupe, GLE, GLE Coupe and ends with the mighty GLS, lovingly nicknamed the S-Class of SUVs. 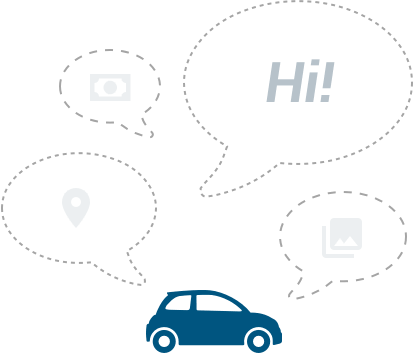 And of course, Mercedes-Benz do not want to just sell you a car – they want to sell you a vehicle that characterises the very lifestyle that you live in from day to day. As Vice President, Sales & Marketing Passenger Cars, Mr. Mark Raine best puts it, “Each of the exceptional models in the premium SUV range by Mercedes-Benz presents a unique and exciting lifestyle proposition, allowing them to make the best of every ground”. Starting in 2016, the Hungry for Adventure series has explored various adventures across Malaysia, each delivering a unique experience for the many vehicle owners, celebrities, and members of the media that partake in them. 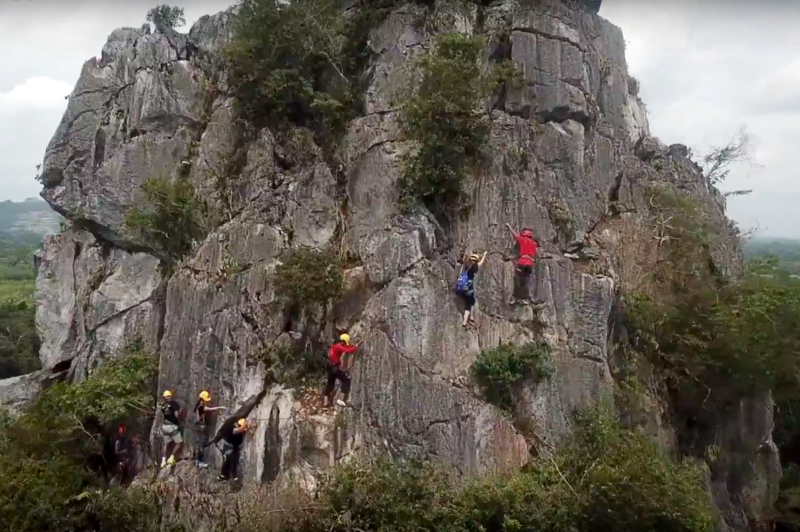 In early 2016, the GLC Endurance Road Trip took the adventurers up North whereby participants experienced the grueling excitement of rock climbing at the Nomad Adventure Earth Camp. On the second day of this excursion, participants then took our SUVs up to Cameron Highlands for a two-hour cycling session along these iconic hills, flanked by tea and strawberry plantations. Later that year, the Mercedes-Benz GLE and GLE Coupe were the automobiles of choice for another trip back to the Nomad Adventure Earth Camp for white water rafting. The contingent for this trip then adjourned to Penang, where adrenaline ran high with exciting water sports such as flyboarding and jet-skiing. In August of 2017, Mercedes-Benz Malaysia took the then newly launched Mercedes-Benz GLC 200 SUV on a journey to discover the wonders of East Malaysia with the over an exceptional driving experience in the hills and highlands of Kota Kinabalu, Sabah. During this trip, participants immersed themselves in thrilling activities such as jungle trekking and water sports on the idyllic coast of Borneo. More recently, members of the media were given an opportunity to experience the Mercedes-AMG GLE 43 and GLC 43 SUVs on a short excursion down to Port Dickon to meet up with Mercedes-Benz global ambassador and modern-day explorer, Mike Horn. From a solo circumnavigation of the globe around the equator without motorized transport – the first of its kind -- to a solitary voyage around the Arctic Circle, Mike’s accomplishments as a solo explorer are unparalleled. He has seen more of the Earth than possible any other human, in just two decades. This rare opportunity happened during Mike’s Malaysian stop of his ongoing Pole2Pole expedition. This took place aboard his exploration vessel, the Pangaea, where he regaled us with tales of his expeditions including the ‘Driven to Explore’ outing which was completed with two Mercedes-Benz G 500 SUVs. Whilst our adventures pale in comparison to the ones endeavoured by Mike Horn, it nonetheless pits man and machine against the beauty and adversity of nature. Having conquered the 120-meter peak at Kampung Paya Gunung, there was one more challenge, going back down. The best part about going up, it would seem, was you didn’t have to look down. Which as you might surmise is quite the opposite when you retracing your steps back to safety. In all after a little two hours, the grizzly ordeal was over – which in turn left our group of adventurers with a profound sense of accomplishment and joy. After Kampung Paya Gunung, we swapped into a GLC 200 for the rest of drive up to Taman Negara. Despite the difference in power, from a 3.0-litre bi-turbo V6 down to a 2.0-litre turbocharged inline-four, and more significantly from 367 hp down to just 184 hp – the driving experience remains engaging. The GLC 200’s smaller but hardworking engine still means it’s quite balanced and fun in the corners. Switching up through the Dynamic Select drive modes progressively sharpens the transmission, steering and throttle response allowing more enthusiastic drivers to better exploit the performance of the vehicle. Another interesting fact is the GLC 200 actually rides a little higher than its GLC 250 courtesy ‘off-road’ biased suspension (the GLC 250 is equipped with a lower sports suspension), which makes light work of ironing out the bumps of any twisty backroad. From there the convoy headed to the tropical biosphere of Taman Negara, a 130-million year old rainforest, to feed the desire for adventure and test the endurance of all 25 participants. A national treasure, Taman Negara is Malaysia’s largest national park and at 130-million years old, is considered one of the oldest tropical rainforests in the world. Covering a land area of 4,343 sq-km, it shares its borders with three different states: Pahang, Kelantan, and Terengganu. Far outnumbering the human inhabitants are the flora and fauna of Taman Negara, featuring one of the richest ecologies on earth - protected both by its impenetrability and Malaysian law. As capable as Mercedes-Benz SUVs are, participants still had to part ways with their respective vehicles for a short boat ride to reach the tranquil Taman Negara Resort. 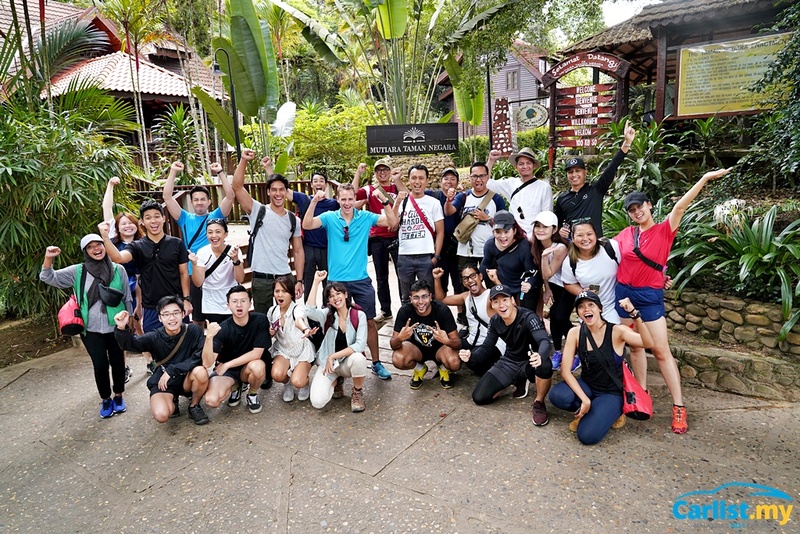 Over the next two days, the group of participants took part in a series of activities to truly discover the wonders of this mystical and well-preserved rainforest, and get up close with the varied flora and fauna that call it home. 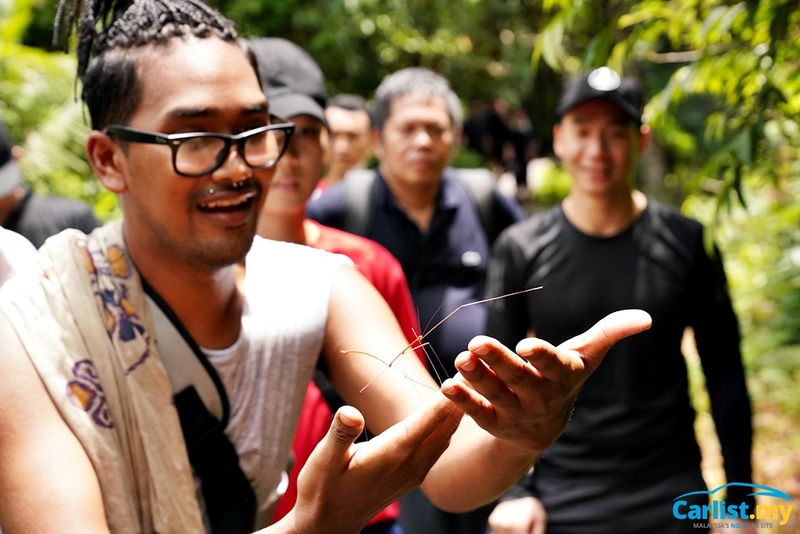 During the many activities, that included a night safari walk, jungle trekking and a visit to local Orang Asli settlement, the jungle seemingly peeled back layers of its existence, much to the amazement of this group of avid thrill-seekers.